Happy Monday! I hope you guys have a fabulous week. 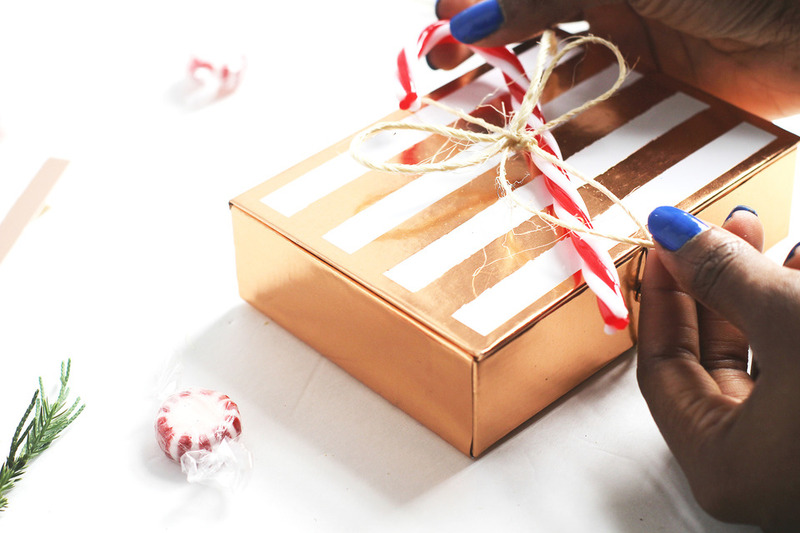 If you checked out Friday’s post then you know I shared a gift guide for the ladies, well fellas I haven’t forgotten about you guys. 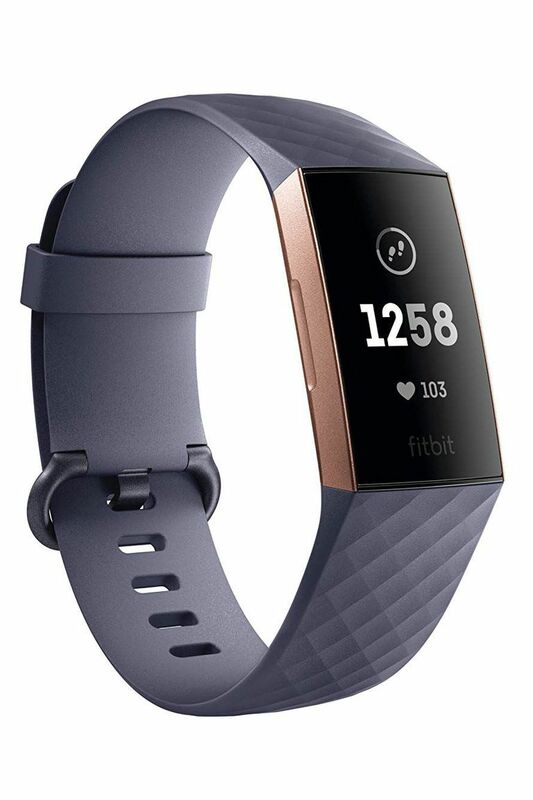 If you are shopping for your friends, brother, father, or husband then keep on reading for all the deets because I am sharing the best gifts for those special men in your life. 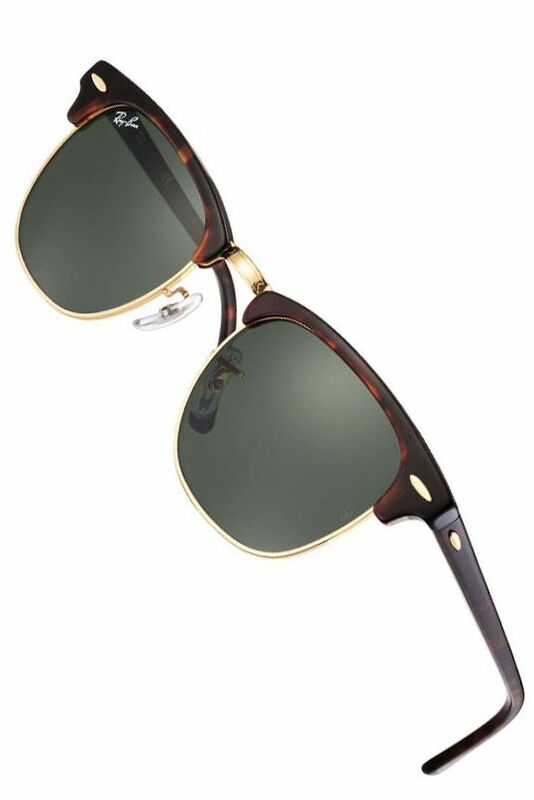 Honed and hand finished by the most skilled artisans, this celebrated collection is the model of safety, ergonomics, and comfort. 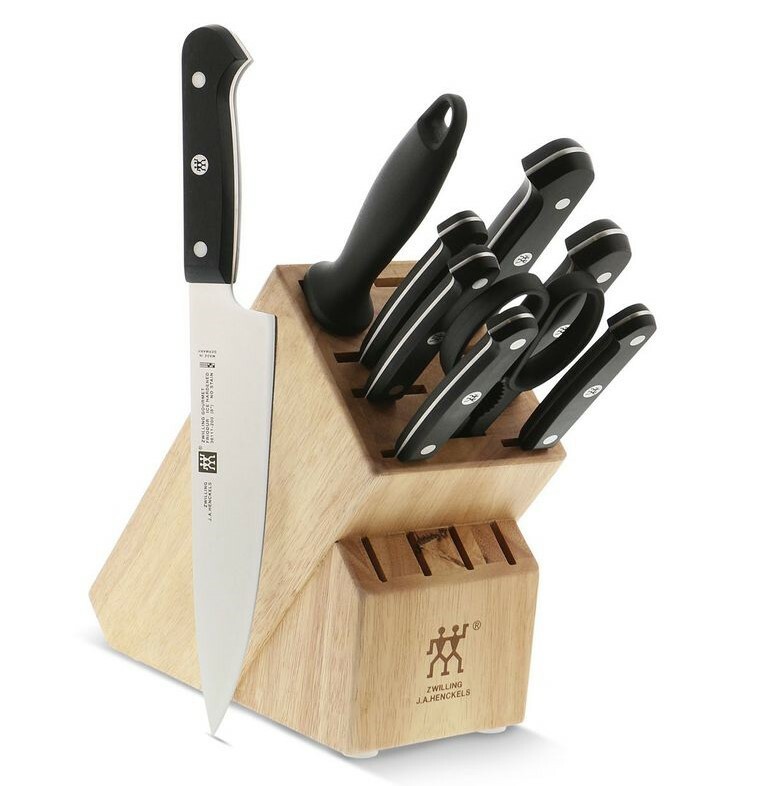 Thanks to their seamless transition from bolster to handle, the knives are comfortable to use for long periods of time. The bolster provides the right balance with acting as a safe finger guard. 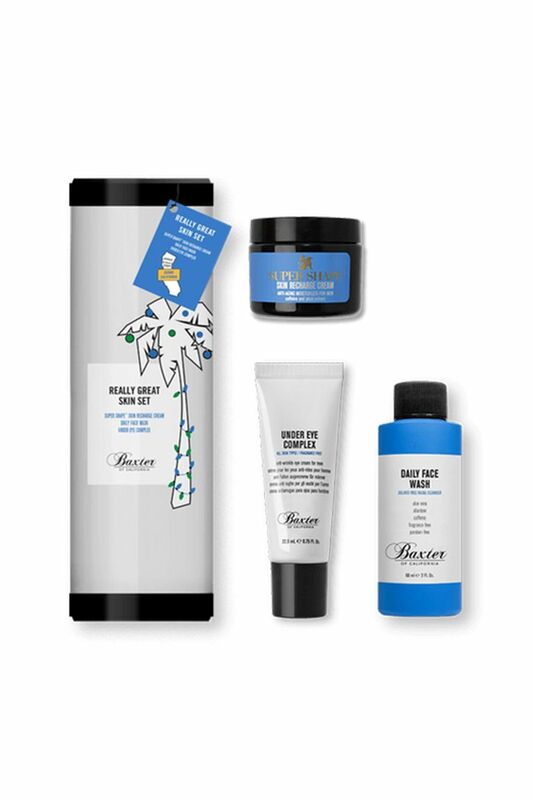 Give your skin the boost it needs with this Really Great Skin Set from Baxter of California, three of their top sellers. Sulfate Free Daily Face Wash thoroughly cleanses the skin, removing dirt and oil without over drying. Super Shape Skin Recharge Cream gives your skin an invigorating boost of hydration, reducing fine lines, and wrinkles. Under Eye Complex contains a boost of caffeine, energizing the skin around your eyes to reduce puffiness and dark circles. 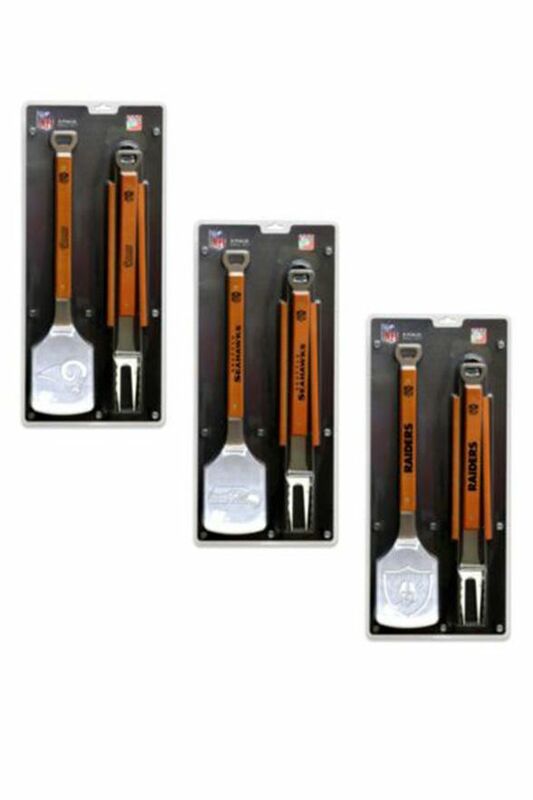 This distinctive and heavy-duty NFL 3 Piece Sportula BBQ Set is a definite must-have for true gridiron fans. This unique grilling set includes a spatula, which is laser etched with your favorite NFL football team’s logo, tongs, and a fork. Help the men in your life nourish and invigorate their overworked skin. 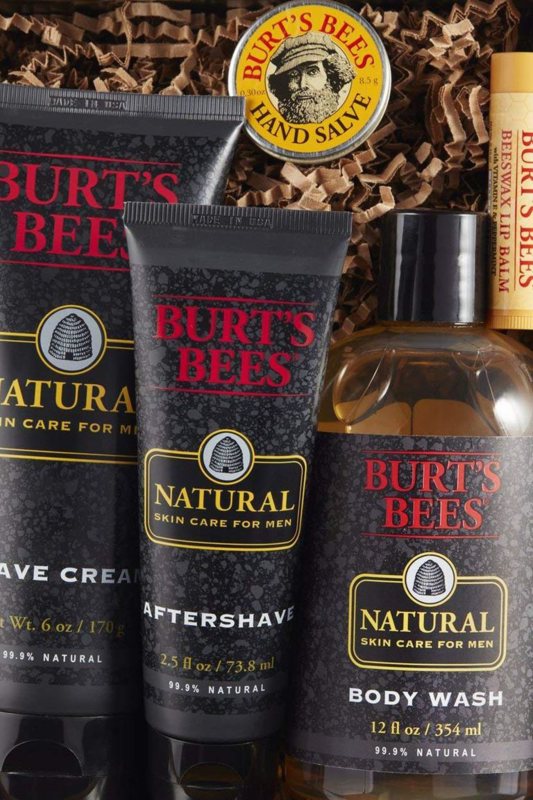 Our Men’s Shave Crème, Aftershave, Bodywash, Lip Balm and a convenient travel-size. 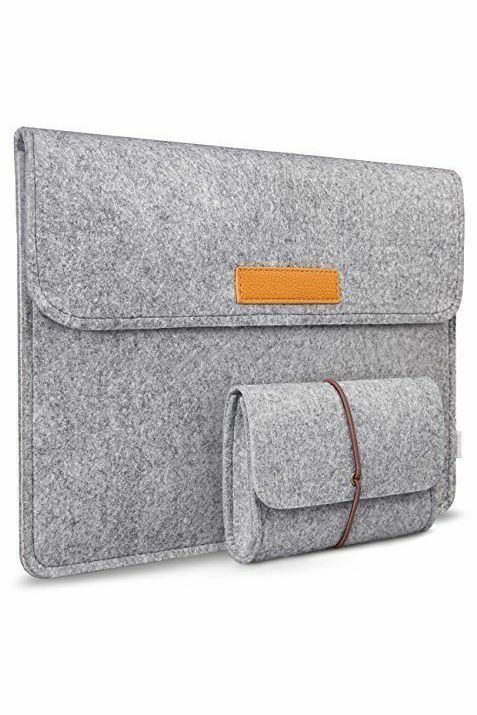 One main compartment for laptop and two back pockets lined with flannel for cellphone, earphones, wallet, etc, additional felt pouch for mouse and power adapter. Do you prefer Christmas shopping online or in stores? Let me know in the comments below. 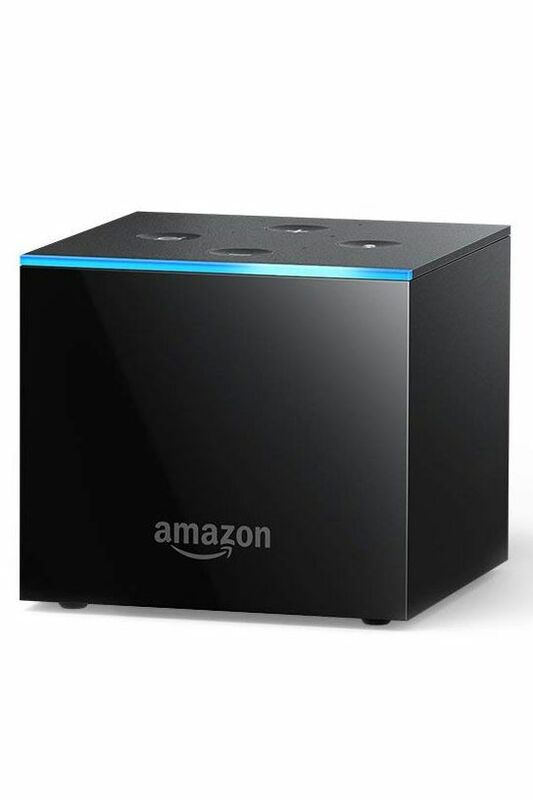 Ooohh I might get the Fire TV Cube for my brother. Thanks for sharing! 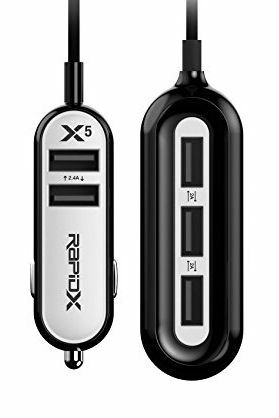 Yes that’s a great gift.